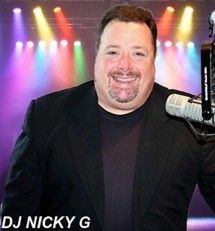 We now offer DJ Services by the one and only NICKY G, a South Jersey radio personality. 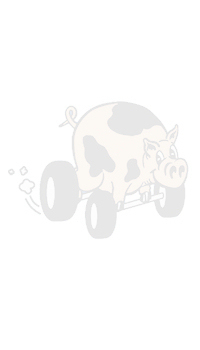 We here at Pigs On Wheels, LLC will contact Nicky G for you to help make your event special! Inquire about his services when you call to book a party with us. You may have listened to my radio shows on South Jersey Radio Stations like; 95.1 WAYV…The SHARK 103.7 WMGM…The BOSS 97.3 WBSS…WRDR FM 104.9…WMVB 97.3 FM…WVLT 92.1 FM. Or, maybe we met at one of the many different "Live" broadcasts at various client locations over the years. The fun of broadcasting to you and meeting you has truly been, my pleasure. Thank you for your support! 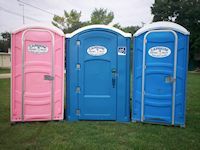 We now offer Portable Toilets from Caprioni Portable Toilets, Inc. for your event. 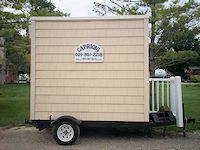 We here at Pigs On Wheels, LLC will contact Caprioni Portable Toilets and arrange the details for you! Inquire about this service when you call to book a party with us.